Dated 1514. 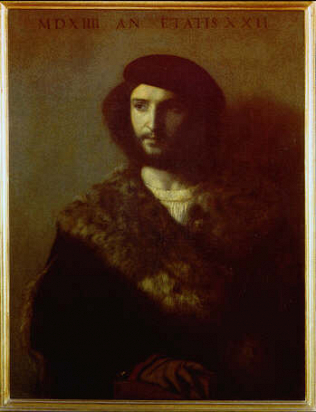 Formerly attributed to Leonardo and to Sebastiano del Piombo. From the collection of Cardinal Leopoldo de' Medici; at the Uffizi, in the Tribune, in 1704.